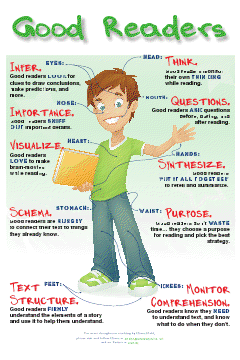 Students who are taught reading comprehension strategies are more successful readers. While some students may eventually learn some of these strategies on their own, they can be taught quite effectively in the early elementary grades. Here are ten reading comprehension strategies from Ellin Keene’s book Assessing Comprehension Thinking Strategies to consider. 1. Think out loud. Good readers monitor their thinking while reading. 2. Use schema. Consciously connect the text to preexisting knowledge and experiences and consider how it helps their understanding of the text. 3. Inferring. Use experience and information from the text to draw conclusions, make connections, predictions, and form opinions. 4. Ask questions about the text before, during, and after reading. 5. Make decisions about what is important in the text (elements and themes). Be able to summarize the main points. 6. Set a purpose for reading to make it meaningful. 7. Monitor comprehension. Make sure students have strategies in place if they find the text too difficult. 8. Visualize what is being read. Make brain movies! Tune into the sensory and emotional images of the text to enhance the visualization. Use this information to help make inferences and draw conclusions. 9. Synthesizing and retelling. Keeping track of their impressions while reading and identifying the underlying meaning of the text. Connect the text to information from other sources. Extending that information beyond the text to form opinions and read critically. 10. Text structure. Understanding the elements of a story and how stories are put together helps students analyze and think critically about meaning. 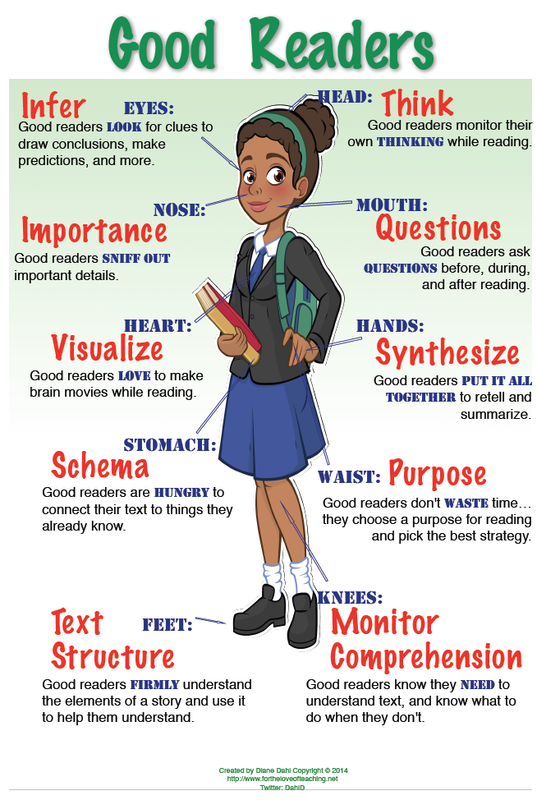 Even learning just one or two of these metacognitive strategies has been shown to make a difference in reading performance. 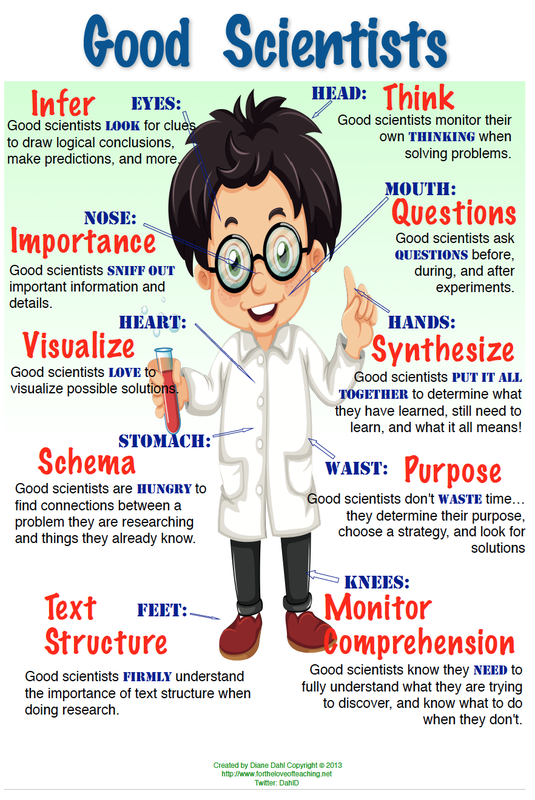 Which strategies do your students already use? Which ones will they learn next? Great resource. I just added it to my next version of Dr. Doug's Hot Tweets at DrDougGreen.Com. Thanks so much. 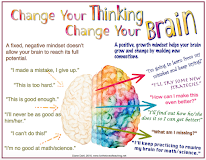 Yes, we all need to using these metacognitive strategies with our students because thinking while reading doesn't come naturally for everyone. 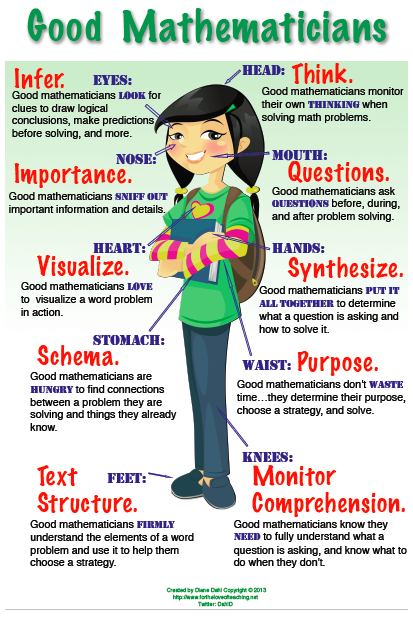 We have model and teach these strategies. Great list! 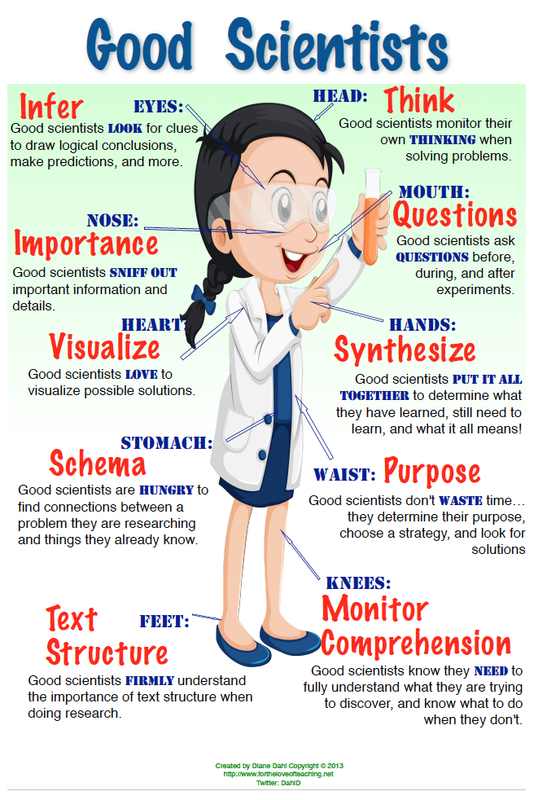 This is what I really need to know about metacognitive strategies. Great!! !